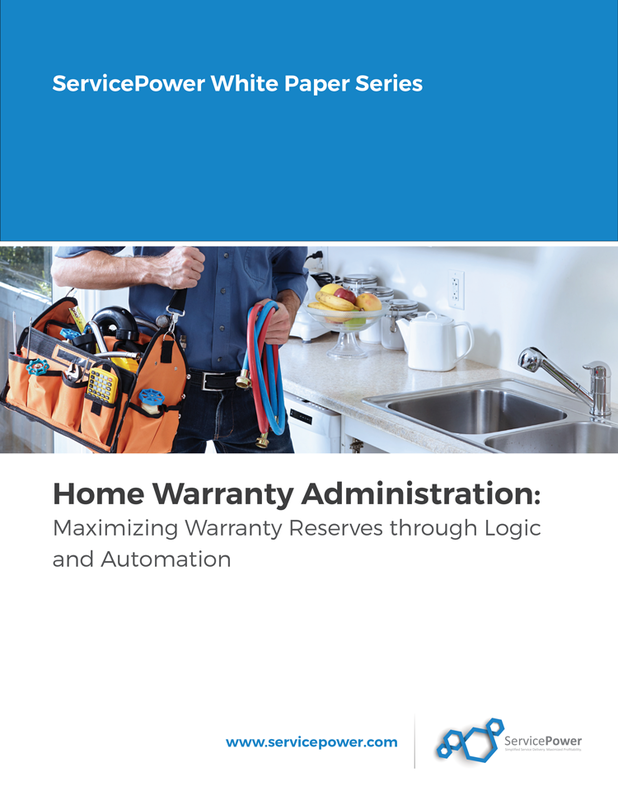 Automated entitlement and claims logic helps home warranty administrators control reduce costs, monitor quality and spot fraud. Managing warranty reserves is critical for home warranty administrators, ensuring adequate funds are available to pay for current and future repairs on covered home products. Mobile workforce management software can help administrators simplify the service delivery process however, to avoid knocking down the fence, administrators must also deploy intelligent warranty claims management logic to ensure adequate reserves, high product and service quality and real time fraud detection. Few commercial mobile workforce management software solutions offer robust, integrated claims management capabilities developed to manage both consumer direct and contractor claim processing and payments. So, what must warranty administrators look for in warranty claims management software? Every touch point with the consumer can be collected and used in the warranty management process. From service and warranty (extended or home) contracts to household ownership surveys and repair history, data can be used to entitle service delivery as well as validate warranty claims. Product information such as location, serial, model and warranty periods from contract sales can be used to create data on which automated entitlement logic can be based, taking the decision to roll a truck out of a call takers hands. That same data, as well as repair history, problem descriptions and claimed job codes can be used to validate submitted claims, ensuring that only service events approved by the entitlement process and validated with actual consumer, product and warranty information are paid. 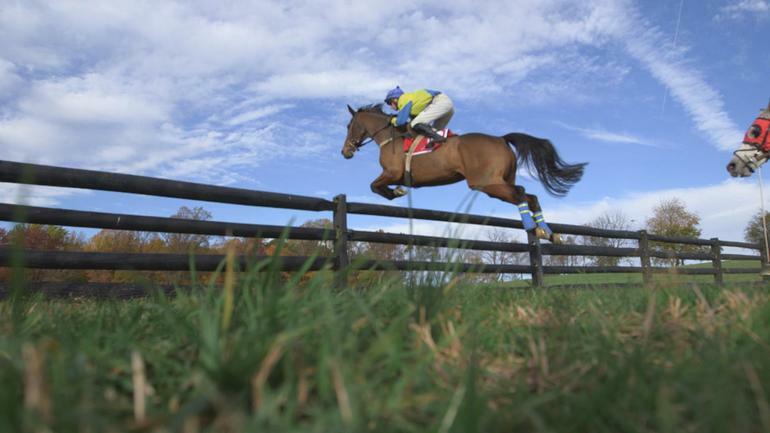 Don’t forget onsite surveys. Configuring onsite surveys based on the entitlement data enable your field techs to collect product information and offer additional products and services, increasing future sales and customer satisfaction. Every administrator has rules on which it bases decisions to pay for a warranty claim. The key to successfully managing warranty reserves is automating and improving that rule set, such that only valid, complete claims on approved services are paid. For more information on entitlement, warranty claims logic and even common metrics to monitor, check out our white paper here.